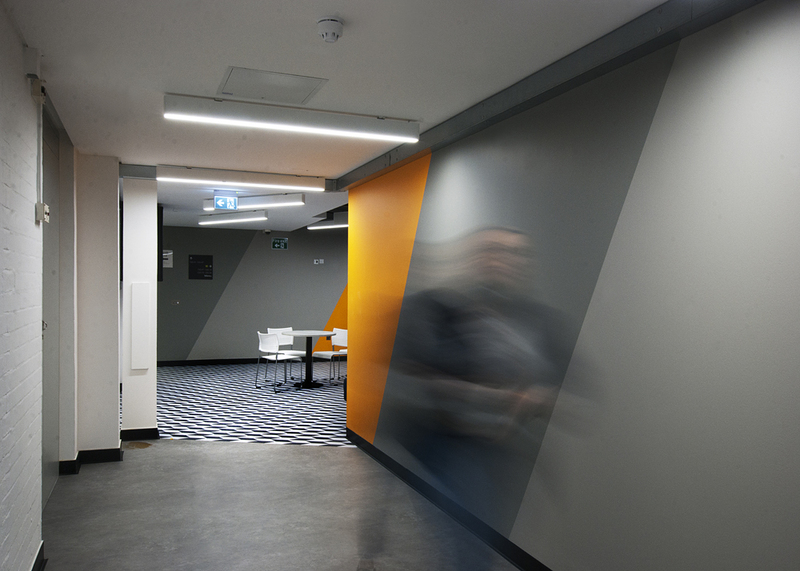 Alcema commissioned this shoot in the early part of 2018 where our brief was to photograph the newly refurbished lower ground floor to the New Cavendish Street Campus. 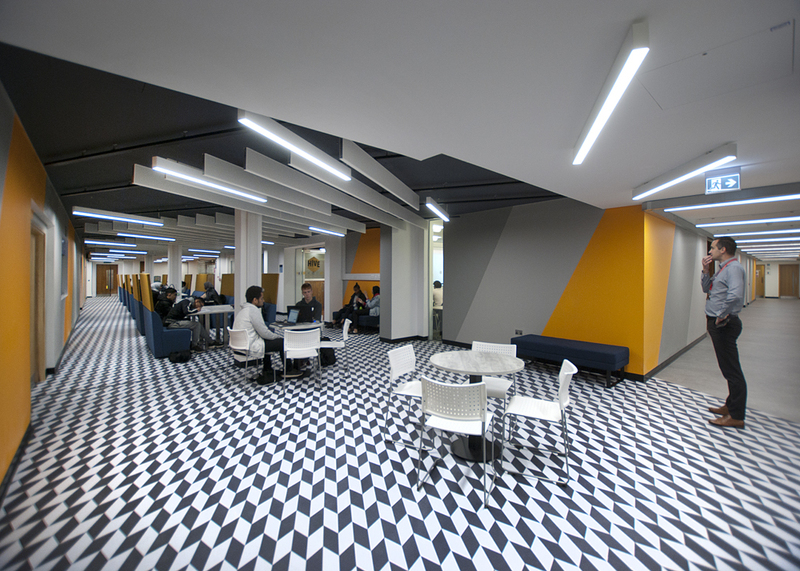 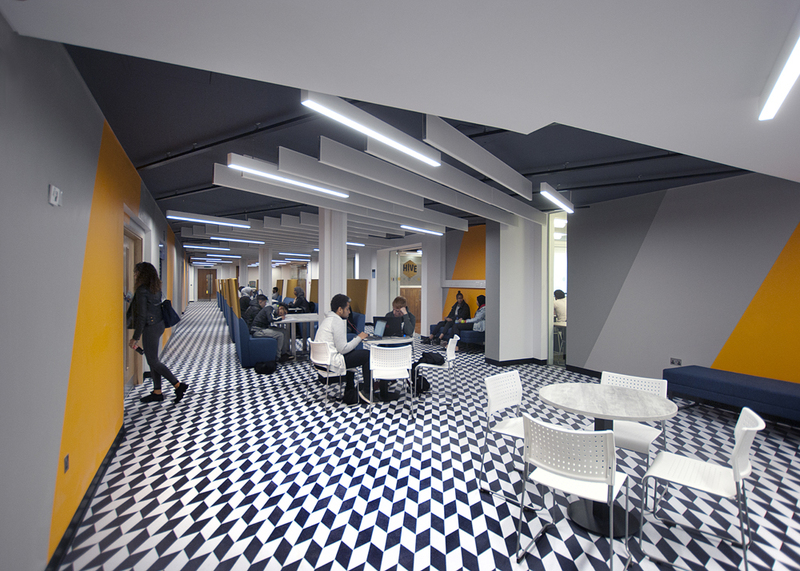 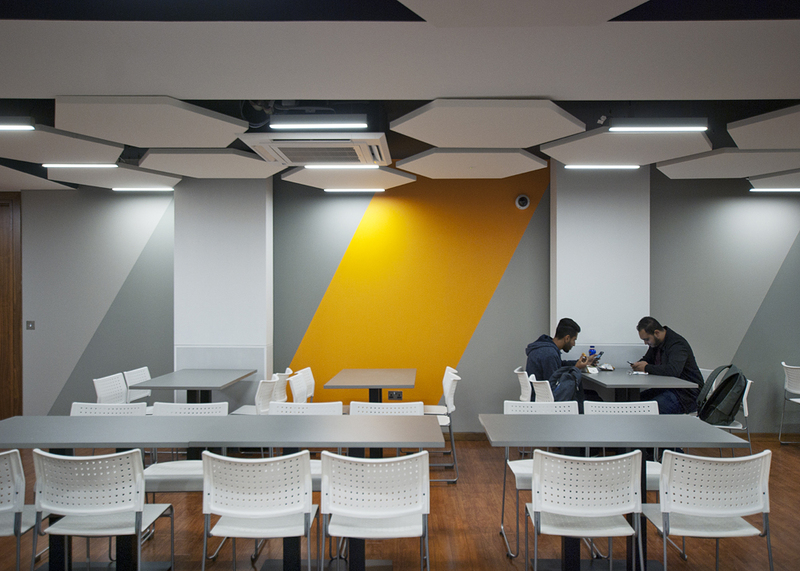 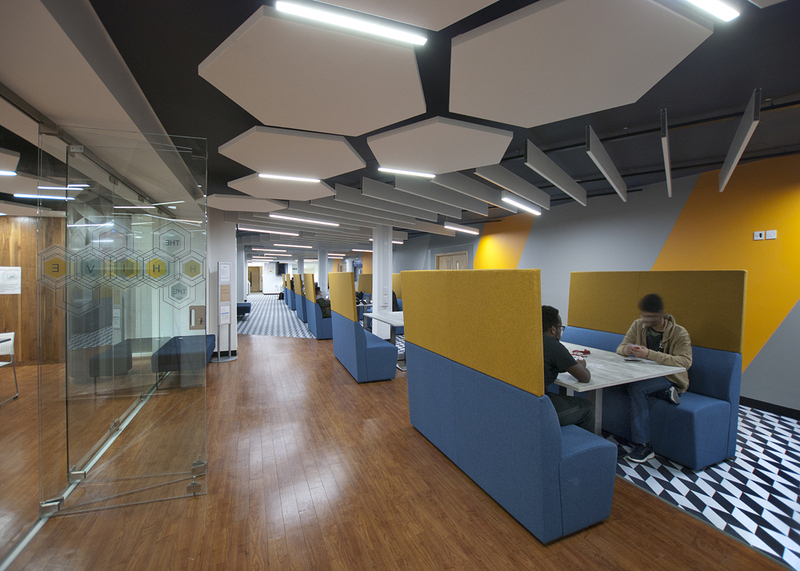 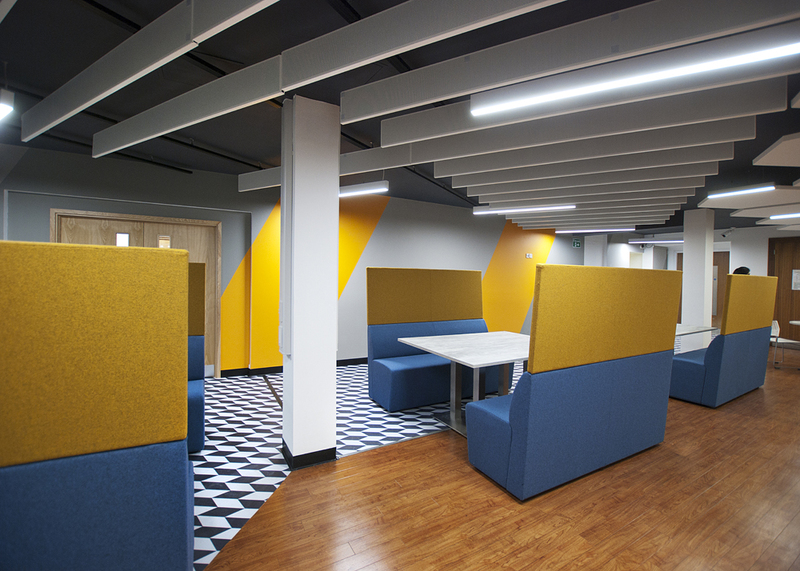 Our images cover the new student common spaces, and kitchen areas to the site. 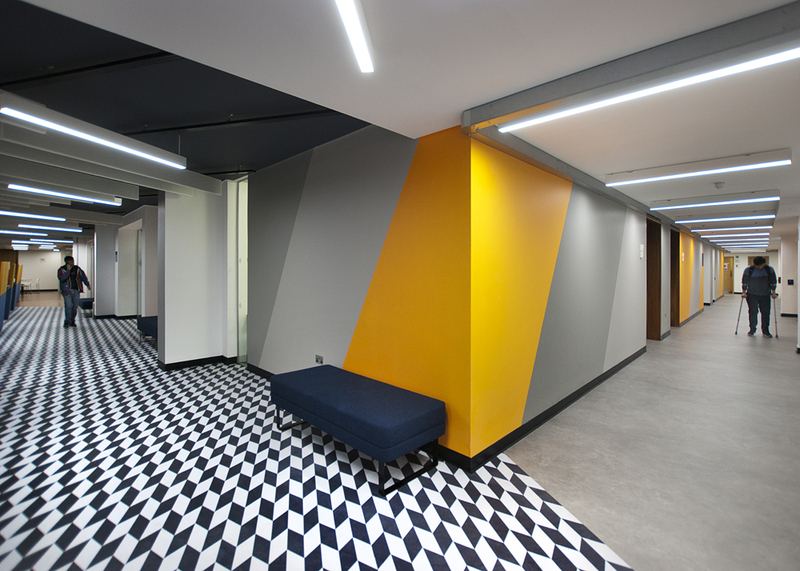 With it’s strong colours and geometric patterns especially to the floor, it posed as a amazing canvas for experimentation.